← Am I thinking too much? Back in February I was interviewed by Paul Blais on The Potters Cast and it was just released as episode 214. Please have a listen and let me know what you think. Currently I am testing a new Social Media Platform that I quite like, join the mailing list to find out more in the next week or so. 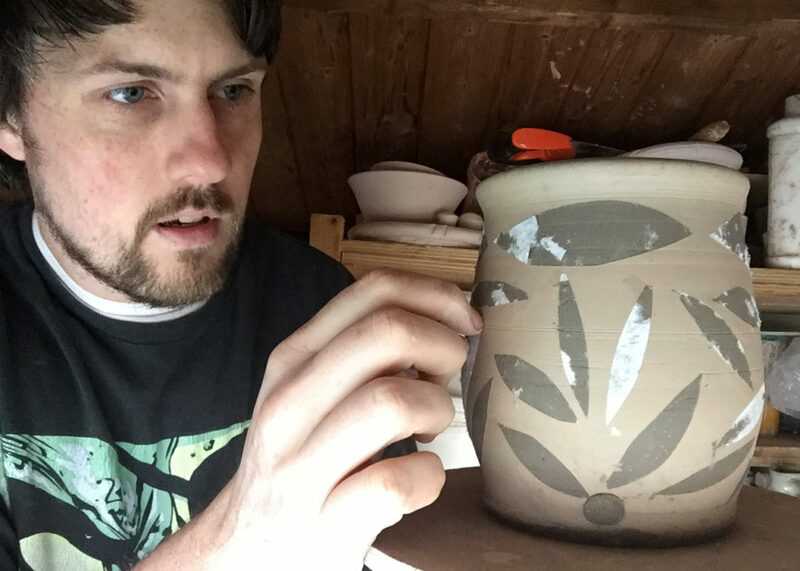 This entry was posted in storytelling and tagged Paul Blais, Podcast, Potters Cast, pottery, The Potters Cast. Bookmark the permalink.